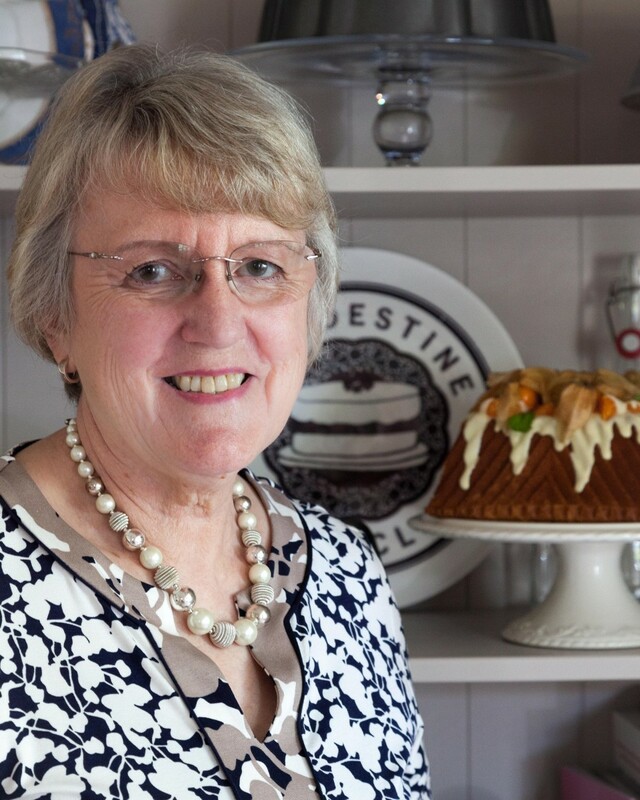 The Clandestine Cake Club was founded by retired bank worker Lynn Hill in December 2010. The first event was in Leeds with around 11 members and 6 cakes. 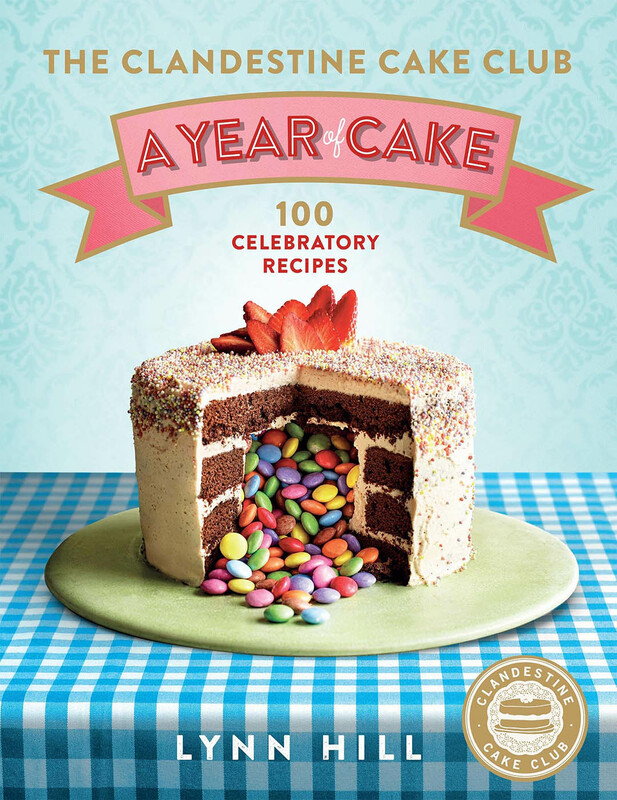 Today, it has over 14,500 members and almost 200 clubs, reaching across the UK and overseas; in fact there are branches of the Clandestine Cake Club on every continent. Club members come from all walks of life and children often accompany their baker mums and dads at CCC events, sometimes bringing one of their own creations, showing that baking begins at a very early age. Lynn and the CCC have featured on BBC1’s The One Show, ITV’s Lorraine and The Alan Titchmarsh Show and on BBC Radio 4, as well as in The Times, Daily Mail and The Washington Post. 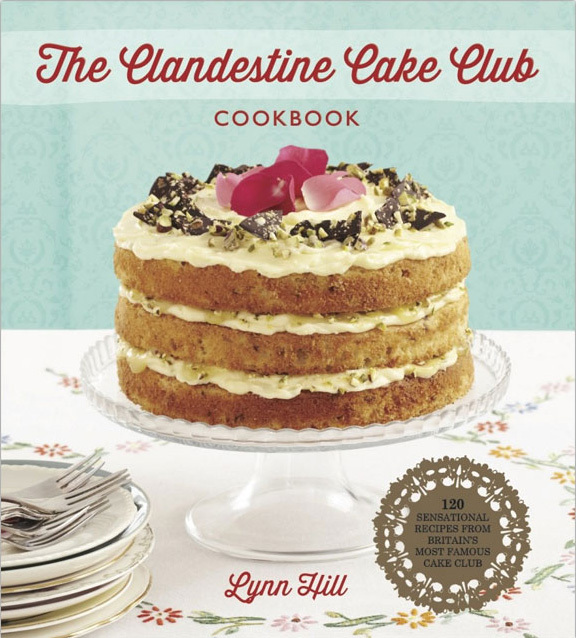 Lynn’s first book, The Clandestine Cake Club Cookbook, featuring recipes from the members, was published by Quercus; with a follow-up titled The Clandestine Cake Club: A Year of Cake.